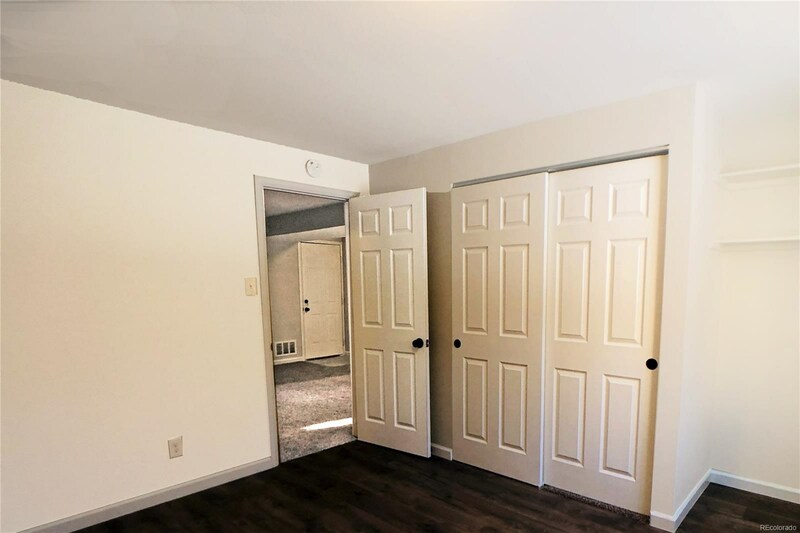 BEAUTIFULLY RENOVATED 2019! 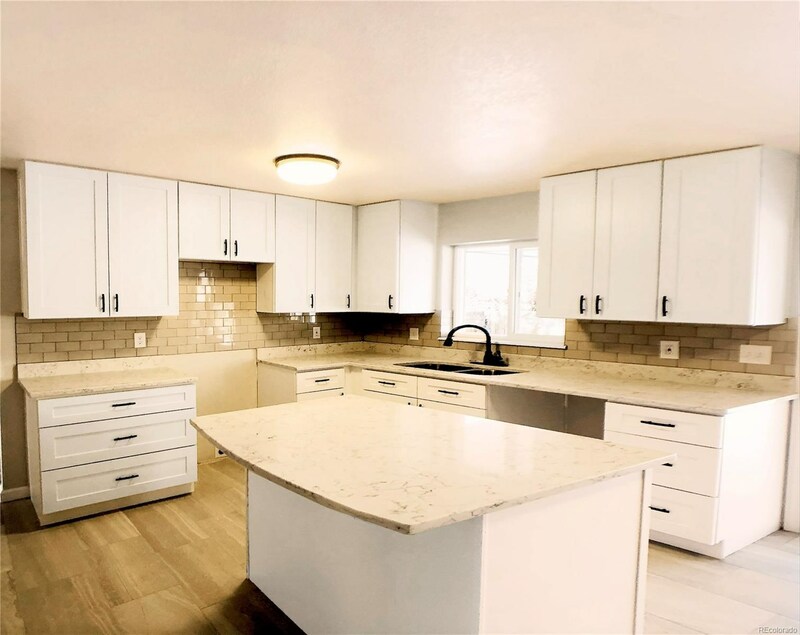 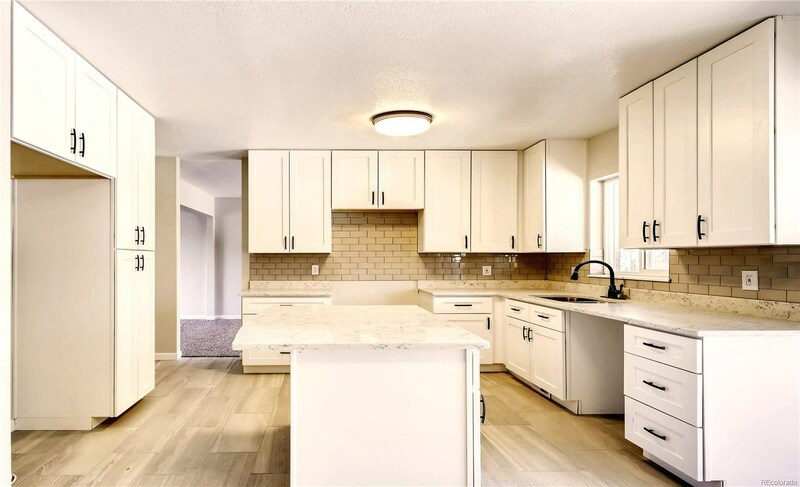 2,388 LIGHT and SPACIOUS SQ/FT Featuring: Completely BRAND NEW KITCHEN w/Central Island*Large Pantry*42” Cabinets*Granite Countertops*Tile Backsplash and Stainless Steel Appliances! 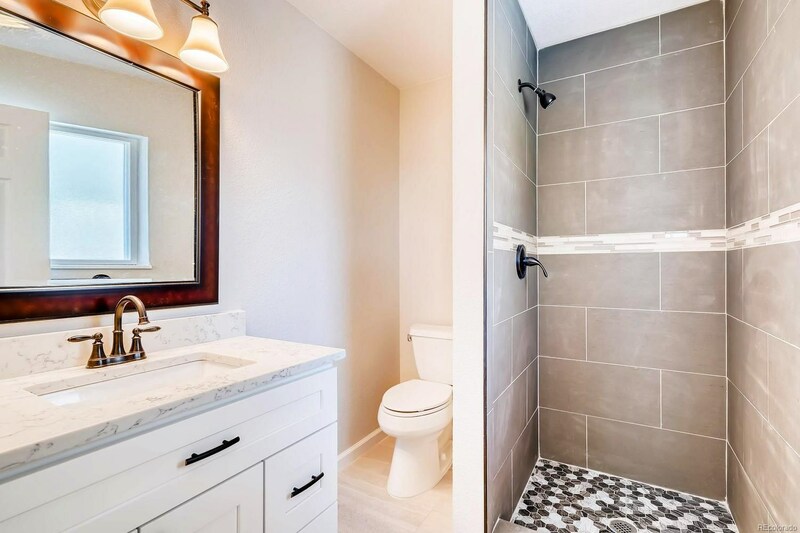 All BRAND NEW BATHROOMS w/Granite Counters*Drop Sinks*Vanities*Mirrors*Faucets and Hand Crafted Floor-to-Ceiling Tile! 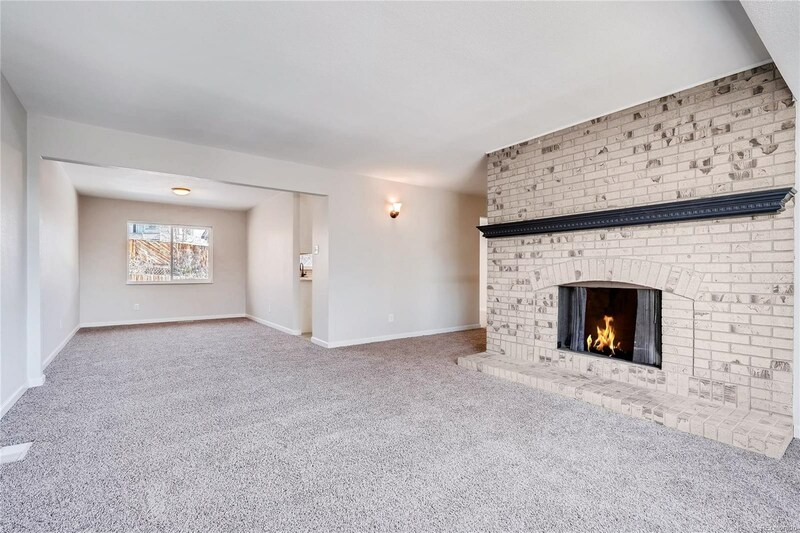 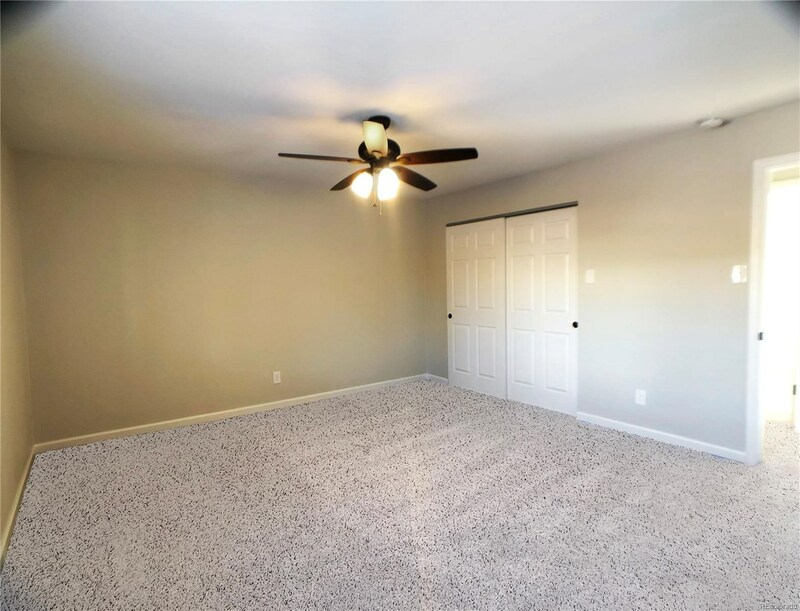 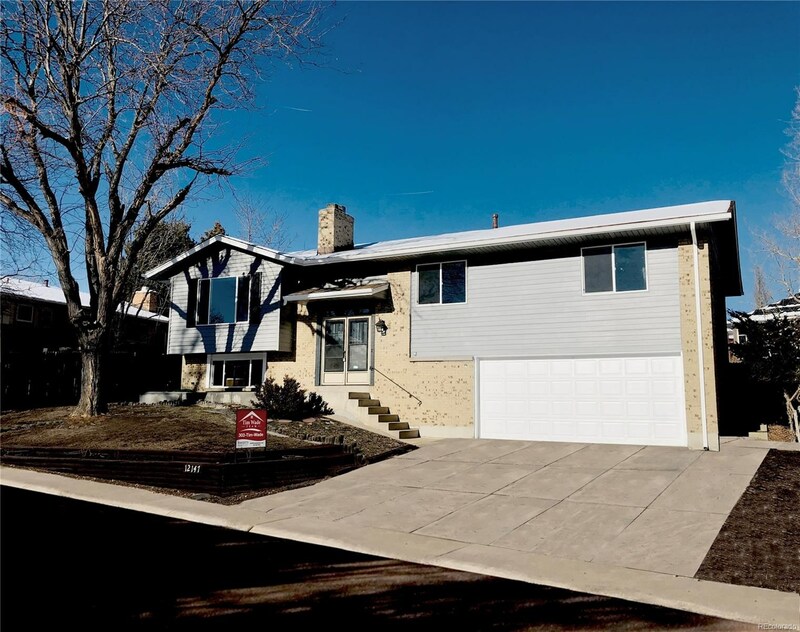 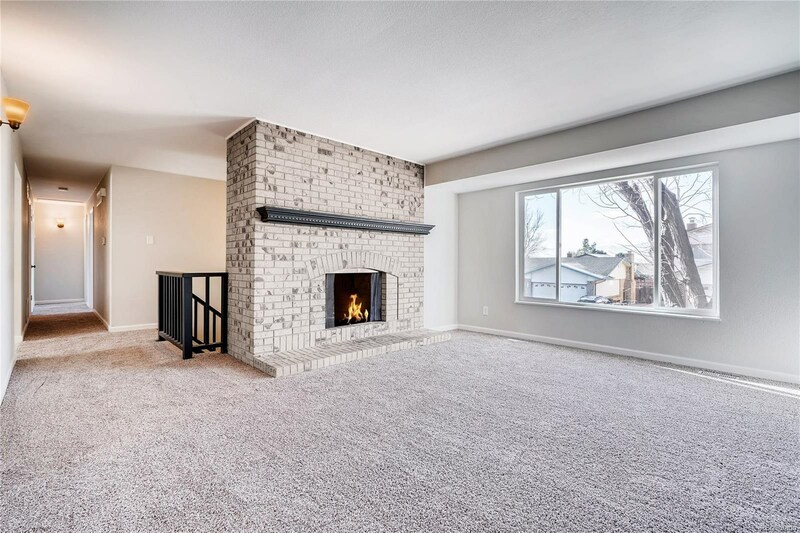 BRAND NEW CARPET and Elegant FLOORING*BASEBOARDS*PANELED DOORS*RAILINGS*LIGHTING*SWITCHES*FIXTURES*OIL RUBBED HARDWARE*INTERIOR/EXTERIOR PAINT*MANTELS*2 BRICK FIREPLACES and GARAGE DOOR! 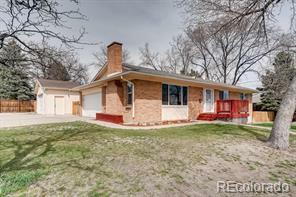 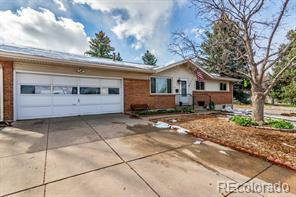 All on a SUNNY SW Facing LOT w/Nice Yard and Large Covered Patio! 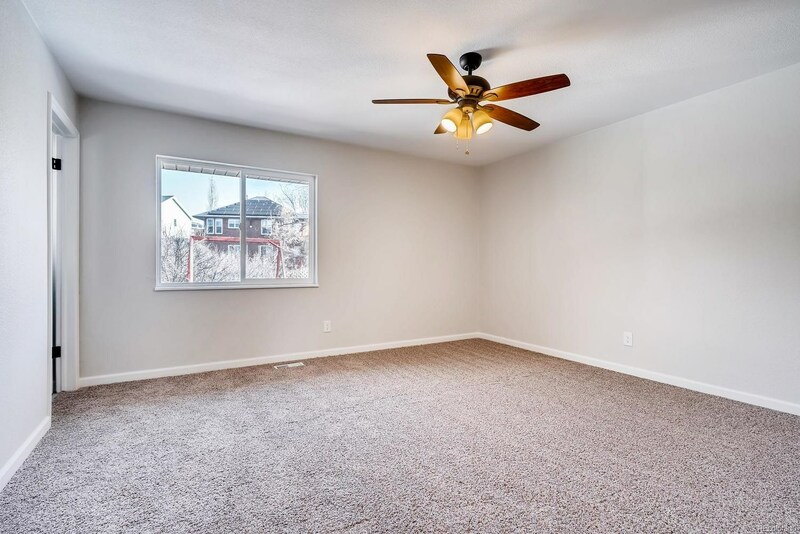 Located on Quiet Street Just a Few Blocks to Schools*10 Miles to Downtown and 14 to the Mountains!